The Google Pixel 2 XL is one of the most expensive Android flagships available in the market right now and it doesn’t exactly ooze the word ‘value’ if you’re a customer living in the U.S. However, deals like this are a ‘once in a lifetime’ opportunity and we’re here to tell you about how you could be the proud owner of the premium handset if you follow a certain set of conditions and rules. First off, the Pixel 2 XL deal is only available in the 64GB model but here is the good part. You will get to experience the beauty that is stock Android and the lack of bloatware also means that you will have plenty of internal memory available for a larger number of apps. 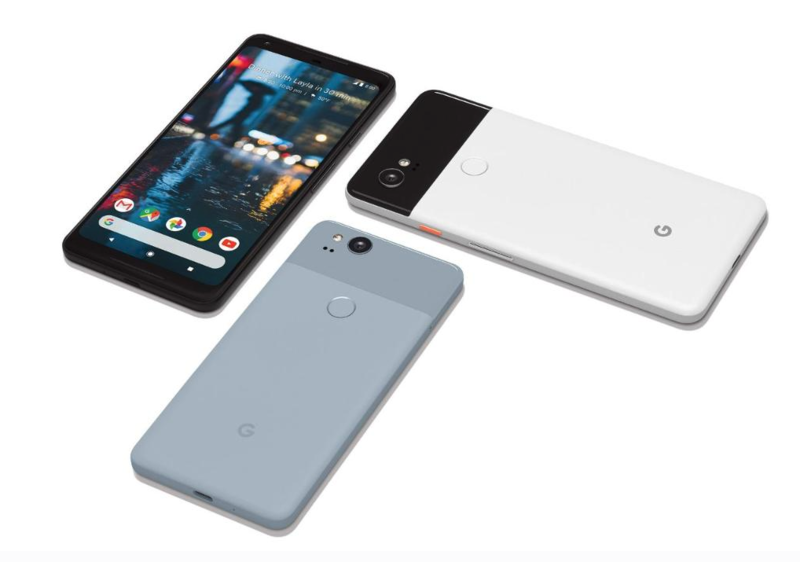 Coming back to the deal, you can avail of savings of $500 and get a final price of the Pixel 2 XL for $350 by following a simple set of rules. It should be noted that the phone needs to be purchased from Best Buy. Secondly, you have to use it on Verizon and most importantly, you will need to spread payments over a 24-month period. Best Buy’s ‘instant discount’ shaves off $200 from Pixel 2 XL and you get a $12.50 carrier bill credit from Verizon every month. If you do the math correctly, that will result in the smartphone costing you just $350. This is certainly a terrific deal for a device who’s original price tag stands at $849.99. You will certainly not want to pay the hefty upfront costs so why not go for the cheaper approach instead? Do you think this is certainly an amazing deal compared to the rest of them? Tell us down in the comments.